"Building foundations for future generations"
Lisa LaClair is a Marriage and Family Therapist Trainee. 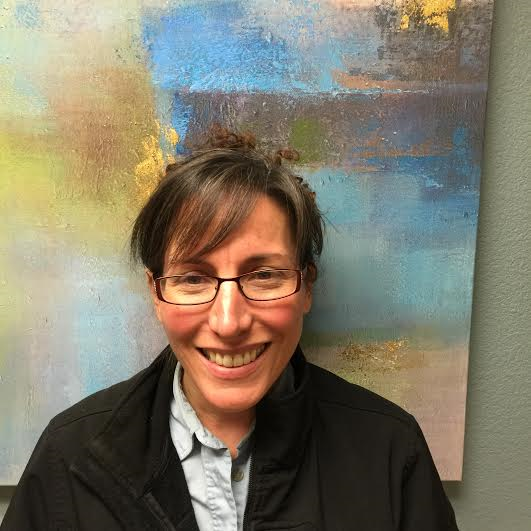 She recently graduated from Simpson University with her Master’s in Counseling Psychology. While getting her BA at Southern Oregon University, she fell in love with psychology. She studied Dolphin Assisted Therapy with Autistic Children at the Dolphin Research Center in Marathon, FL. She, also, volunteered at the Dunn Safe House in Ashland, OR, working with women and children experiencing domestic violence. She is a certified crisis counselor. 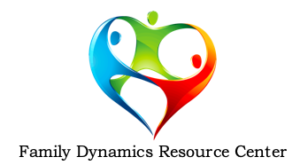 Currently, she works with many populations within the Family Dynamics Resource Center. Her practiced modality is solution-focused therapy, as well as, cognitive behavioral therapy. She believes there is a connection between the mind, body, and spirit in achieving positive health and wellness.